If you or a loved one has been injured in an accident, you need an Albuquerque auto accident lawyer. More importantly, however, you need a lawyer who cares. Here are three reasons why a caring, committed and dedicated lawyer is the best decision you can make in the aftermath of an accident. When you choose an auto accident lawyer in Albuquerque, make sure it is one who has earned your trust. I am proud to say that I have done just that with a committed, client-first approach that helps accident victims navigate the legal process and receive deserved compensation for their injuries. 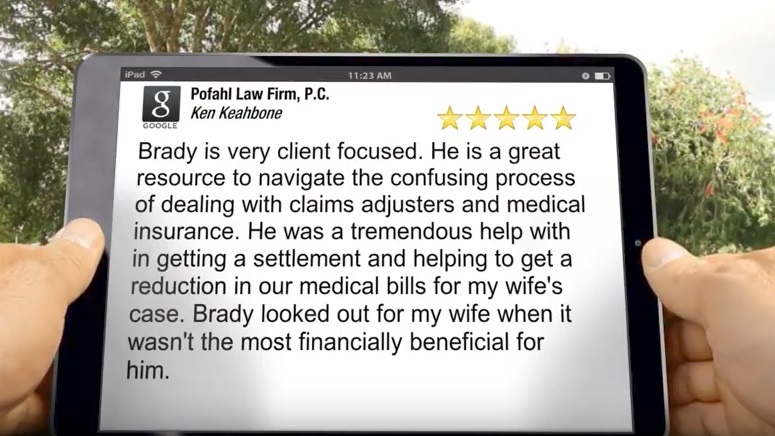 My goal is to help you recover compensation, which means taking no shortcuts. I will deal with all legal roadblocks that prevent you from receiving compensation to repair, restore and rebuild your life. This means taking on claims adjusters, medical insurance obstacles and anything other roadblocks that prevent you from receiving the funds you need. Naturally, this is not the easy or even financially rewarding approach to personal injury law, but it is the ethical choice that leads to better outcomes for my clients. At my firm, we are here to represent your legal needs. I take no shortcuts at building the strongest case for my clients, never relying on the case to settle. In the process, I get my clients fair settlement amounts and am always willing to take the case to court if needed. But, as always, the decision to take a settlement or go to court is your decision to make. Whatever you decide, I will provide you with the legal counsel you need each step of the way. If you are in need of an auto accident lawyer in Albuquerque who will always go the extra mile, contact me today for a legal consultation to discuss the facts of your New Mexico auto accident.